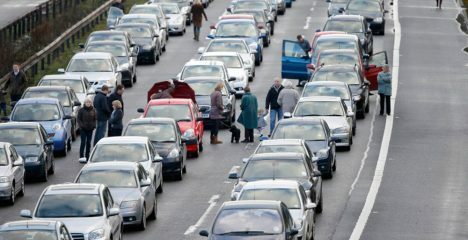 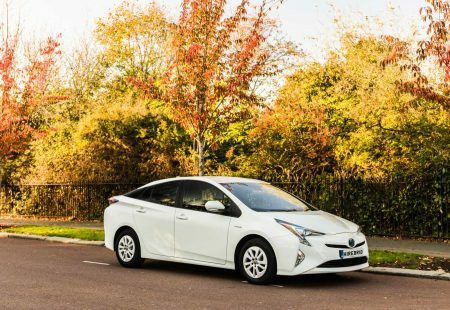 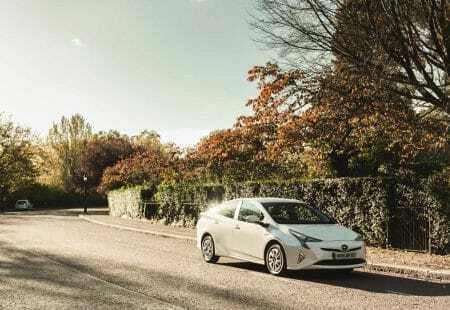 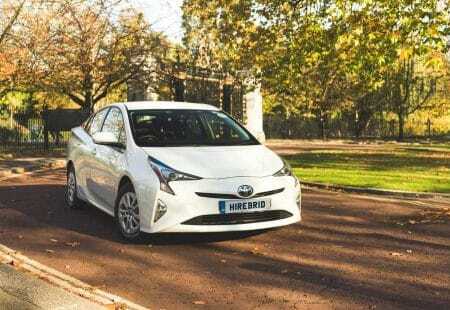 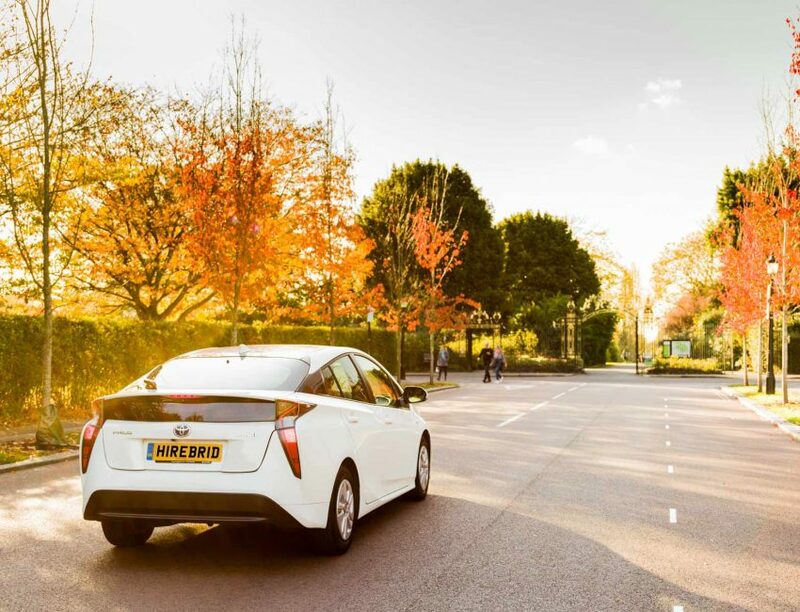 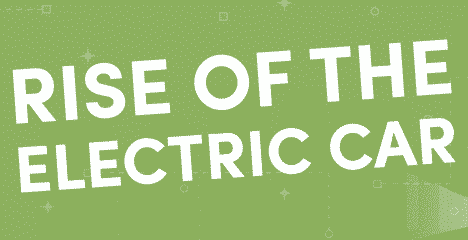 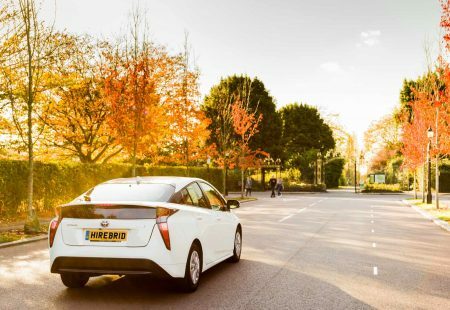 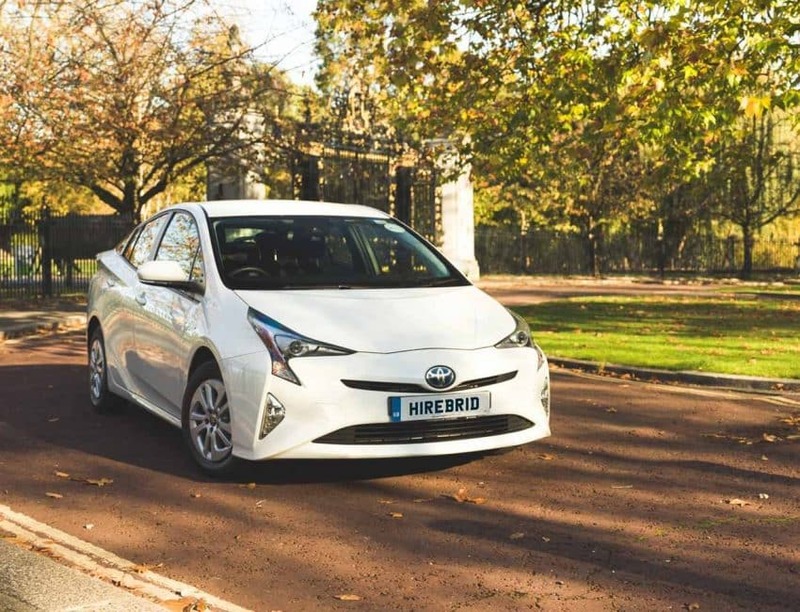 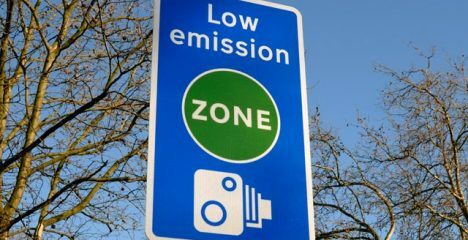 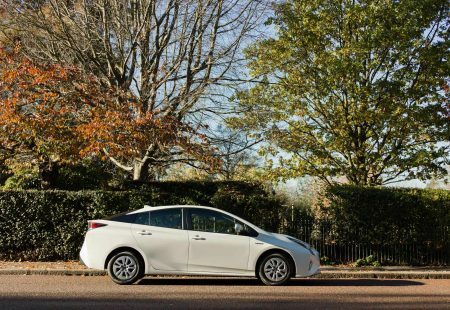 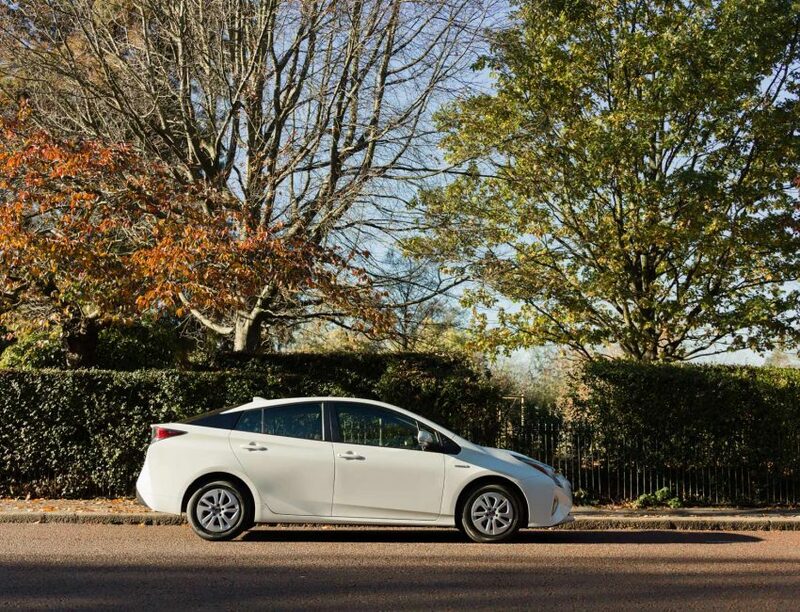 Here at Hirebrid we’ve been helping PCO drivers for over 2 years getting into the car of their choice – the Toyota Prius! When we first started out our aim wasnt to be one of the largest providers of PCO cars, it was always to ensure that we had our customers at the front of everything we do and provide them with all the tools necessary to the best at what they do, for without them we wouldn’t be where we are today! 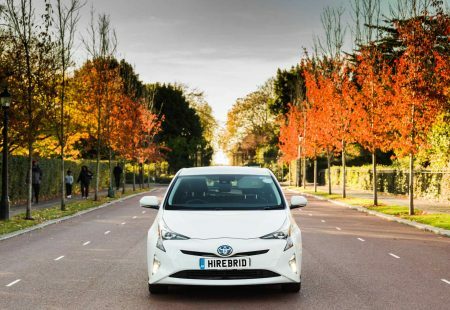 Our goal is to continually improve our services and help our drivers every step of the way to being the best PCO version of themselves!